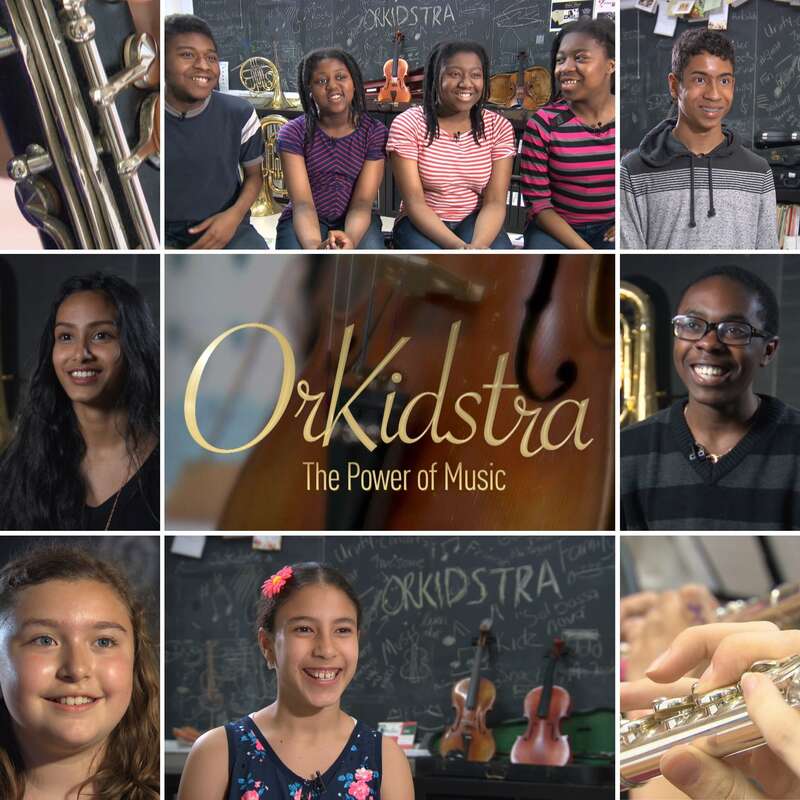 Under the inspiring leadership of CBC TV, documentary film crews have captured OrKidstra’s story – how the power of music truly empowers kids and builds community. Click here to watch the documentary online now! We invite you to watch this wonderful 45-minute documentary featuring the incredible kids of OrKidstra! OrKidstra sends big thanks to Ms. Adele, Ms. Lucy, Mr. Michel and everyone at CBC TV Ottawa for helping to make this documentary come to life.